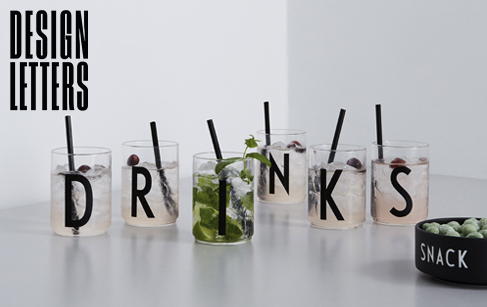 Design Letters is a Danish design company which in only a few years has achieved great international success. First in 2009, by launching a radically different type of wooden letters for wall decoration, and then in 2011 by introducing a design series with a typography hand drawn in 1937 by the world renowned Danish Architect Arne Jacobsen. In 2015, the brand introduced his new sub-brand Design Letters & Friends: A stylish and functional collection designed to suit their existing graphic product range perfectly. Currently, Design Letters is represented in more than 700 shops in 27 countries. It keeps surprising design lovers with novel and beautiful products.